THE ROYAL ALBERT HALL WILL HOST SPECTACULAR EVENT WITH SPECIAL GUEST PRINCE CHARLES AND PERFORMERS BALKAN BEAT BOX SOUNDSYSTEM . On May 24th, London’s most prestigious music venue The Royal Albert Hall will host an exciting experience and event - Israel’s eclectic-collective Balkan Beat Box (including Ori Kaplan, former member for punk band Gogol Bordello) will be premiering their latest project, Balkan Beat Box Soundsystem including singers and musicians from Israel’s diverse and deserving society, expanding on their signature mix of world music, jazz, electronica, hip hop and everything in between. 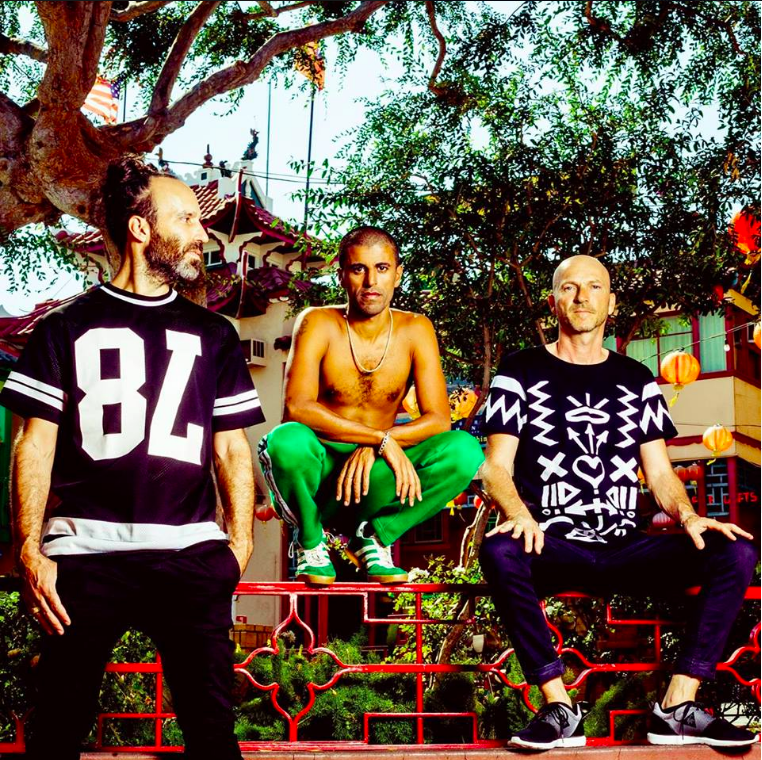 Joining Balkan Beat Box Soundsystem on this extraordinary evening will be special guest, legendary engineer and producer Prince Charles, along with leading Israeli performers and dancers to brighten this ultimate experience. A-WA, a band consisting of three sisters inspired by oral history of Yemenite women’s chanting with experimentation in electronic dance music. Gili Yafo is a skilled vocalist set on incorporating sounds from traditional Ethiopian music into a contemporary merging, with lyrics sung in both Amharic and English. Award-winning contemporary dance company, aptly titled Vertigo Dance Company will premiering their latest project with the string orchestra Revolution Orchestra titled White Noise, weaving together eleven dancers and eleven musicians into their spectacular performance. The Gilad Ephrat Ensemble led by composer and acclaimed double-bass player, Ephrat brings a new approach to stringed ensemble performance, with four musicians on violin, mandolin, cello and double-bass, broadening his already vast spectrum of sound. Rising vocalist Shai Tsabari fuses traditional oriental music with modern hints of rock, pop, electronic and world music to her eclecticism. Russian-born, now Israeli soprano-vocalist Olga Senderskaya has performed across the world for leading conductors and will too bring her along her glass shattering presentation to the mix. The event will start at 19:30 at The Royal Albert Hall, and our comperes for the evening will be Suzy Klein and Rob Rinder and grand guest of honour, HRH The Prince Charles.